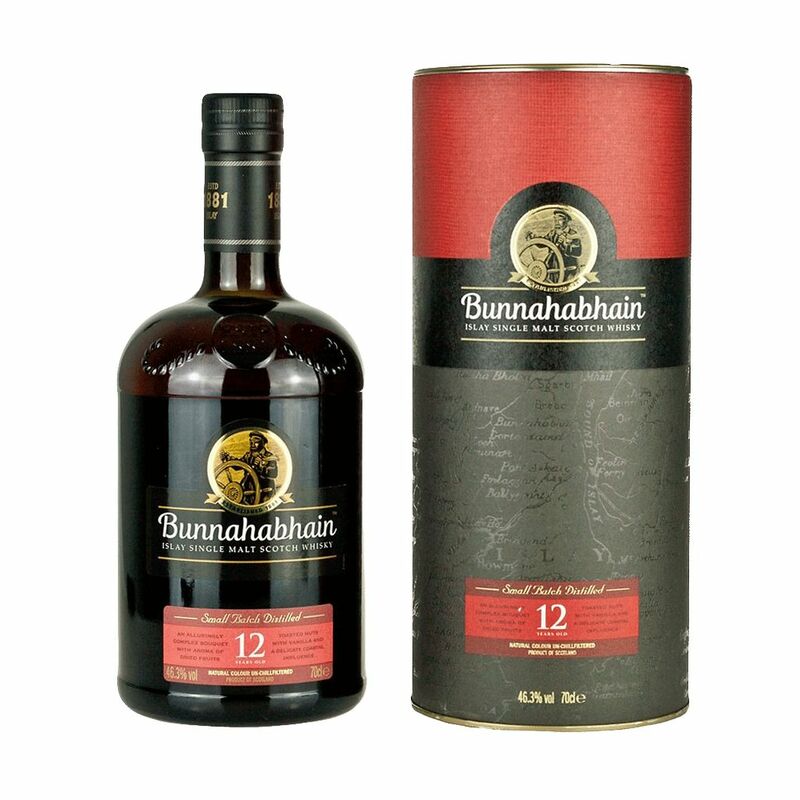 Spirits Bunnahabhain 12Yr Scotch - Royal Wine Merchants - Happy to Offer! Most Northern distillery on Islay. Floral nose with rich notes of vanilla, caramel, and slight smoke on the palate.